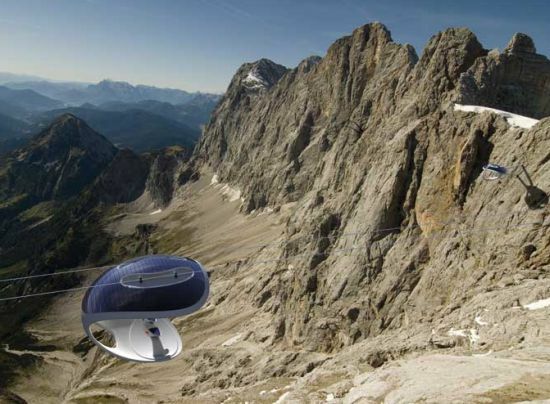 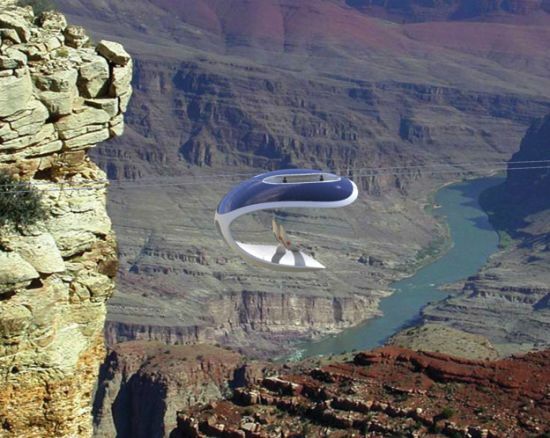 This design concept from Fredrik Hylten would replace the trusty mountain gondola with an open-faced, sun-powered pod that, thankfully, has some beefy-looking safety harnesses. 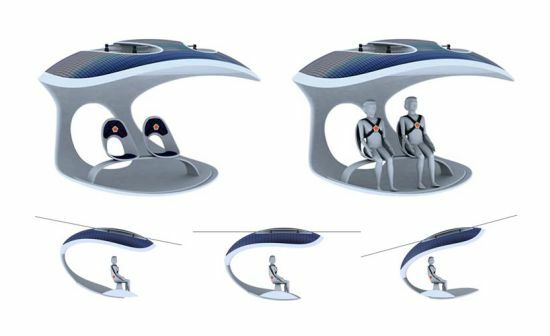 The pod has two seats and a sliding floor. 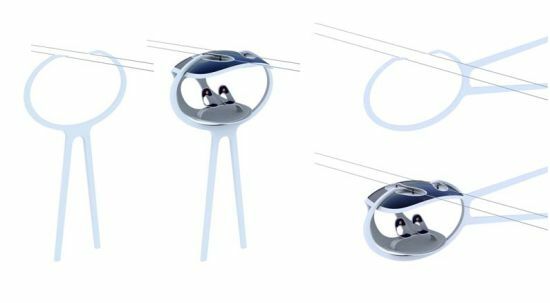 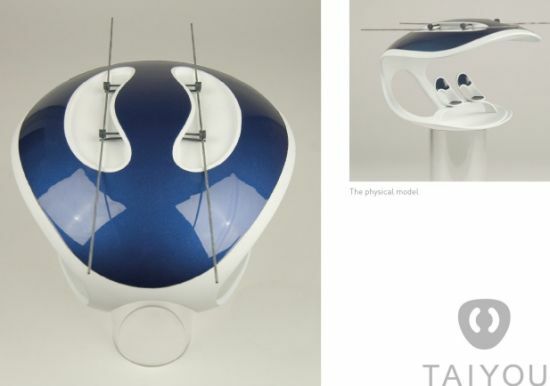 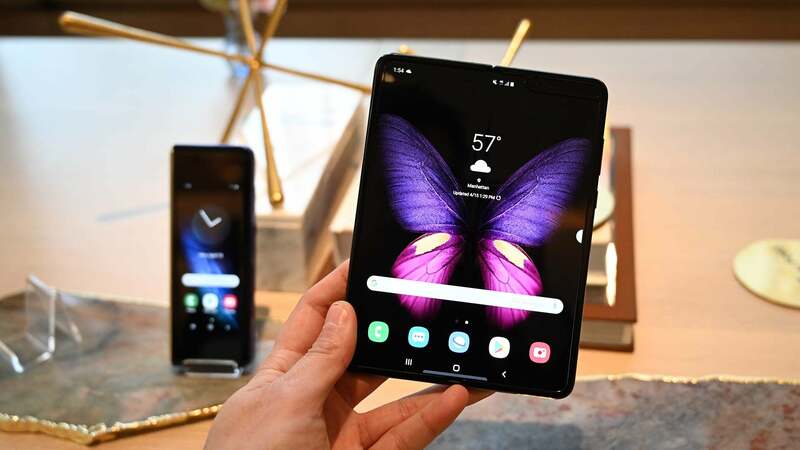 The two wires are better than what a ski lift-style gondola might offer, the designers says, because it's more stable in high winds and allows the support towers to be spaced further apart.